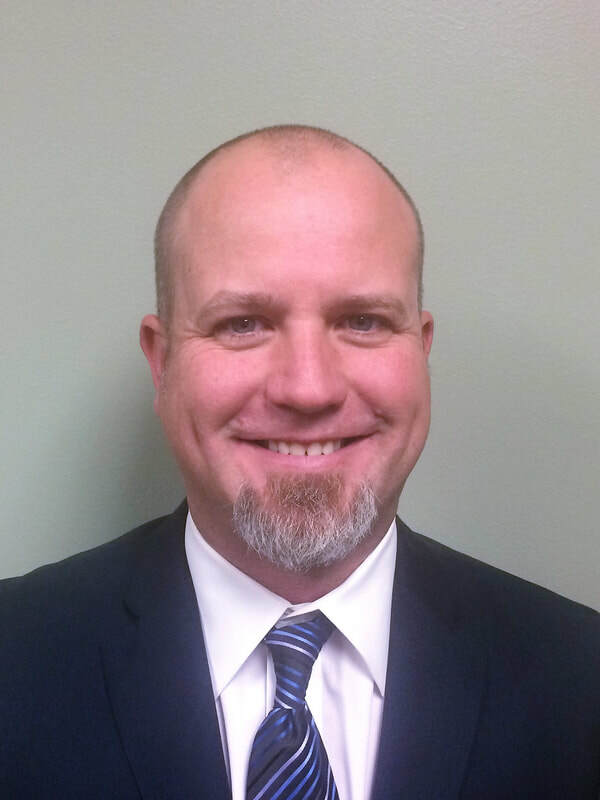 Our firm is located in Menifee, and attorney Kris Crawford has been a resident since 1985. We serve the Temecula Valley as well as Riverside County. Call today to schedule a free consultation - No Win/No Fee! The Law Offices of Kris Crawford is a personal injury law firm in Menifee, serving the entire Temecula Valley. Mr. Crawford received his JD from California Southern Law School and has been a local resident since 1985. Call (951) 229-0757 to schedule a free consultation now.